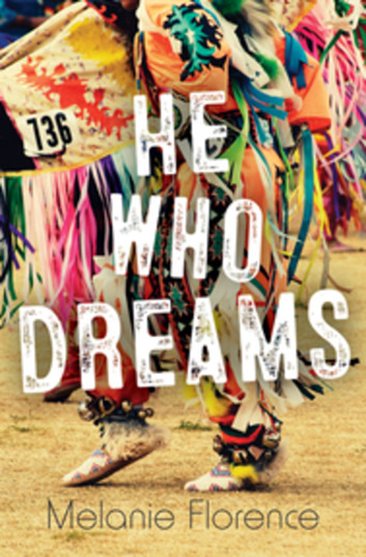 Langley Book of the Year starts in October! 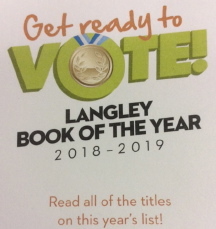 Each year a number of new books are nominated for the Langley Book of the Year by a volunteer committee of Langley school district and public librarians. 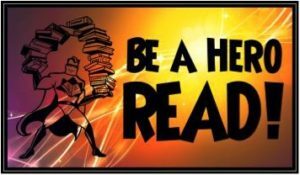 Students who want to participate in the vote need to read three or more of the books on the list. But you can read as many books as possible to make the vote even more interesting! Before getting credit for any book, each student must answer a question or two about the story. In late April, any student from Grade 4 or 5 who has read three or more of the books may vote for their favourite book. Students are asked to keep track of and rate each book as it is completed. Nicomekl Library Learning Commons staff will also keep track of books read. 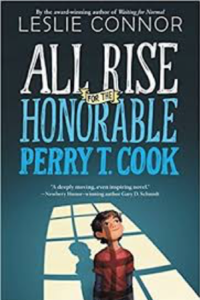 When a teacher reads a nominee book aloud to a class, the whole class gets credit for that book! Please see Ms. Gordon or Ms. Haire for more information.